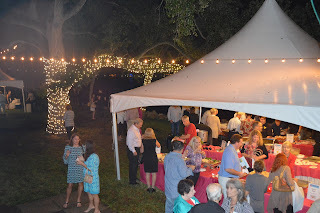 The Jupiter Lighthouse and museum hosted a celebration and fundraising event with great food and live jazz music! 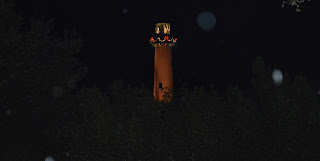 A silent auction helped to raise funds for educational programs at the Jupiter Lighthouse. 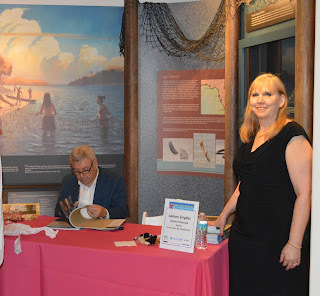 People lined up for hours to get the new book, "A Trip Down the Loxahatchee" by James (Jim) Snyder who signed each one! 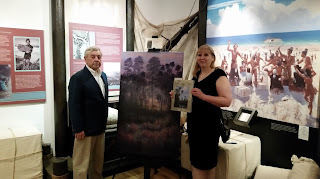 The book also serves to bring awareness to the Loxahatchee River and the preservation of the river and all the marshlands and waterways surround it. 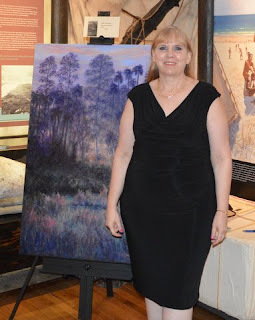 I was honored to be one of nine artists who were selected to exhibit their artwork that night. I was on cloud nine to have two paintings in the book and to be at this event. The book features over 150 paintings by 52 Florida artists. 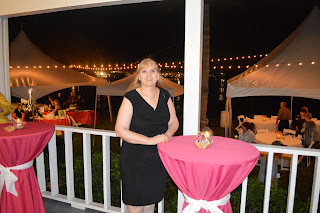 It is a lovely coffee table book that is a must have! 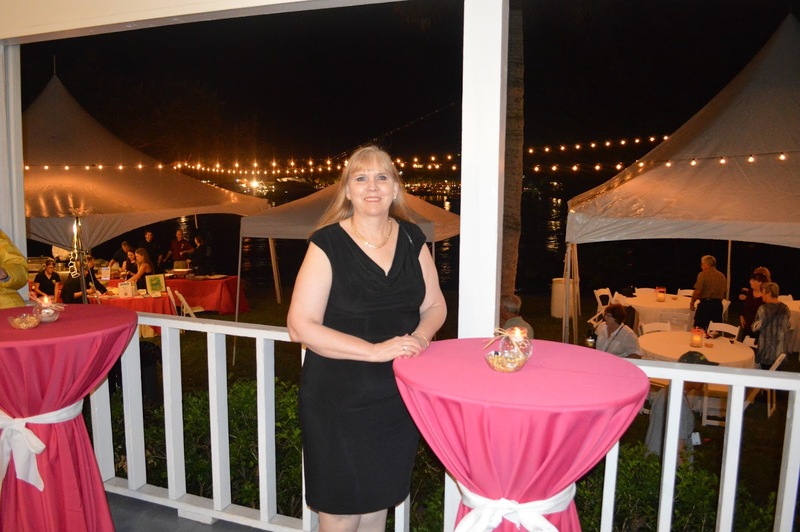 It was truly a magical night!